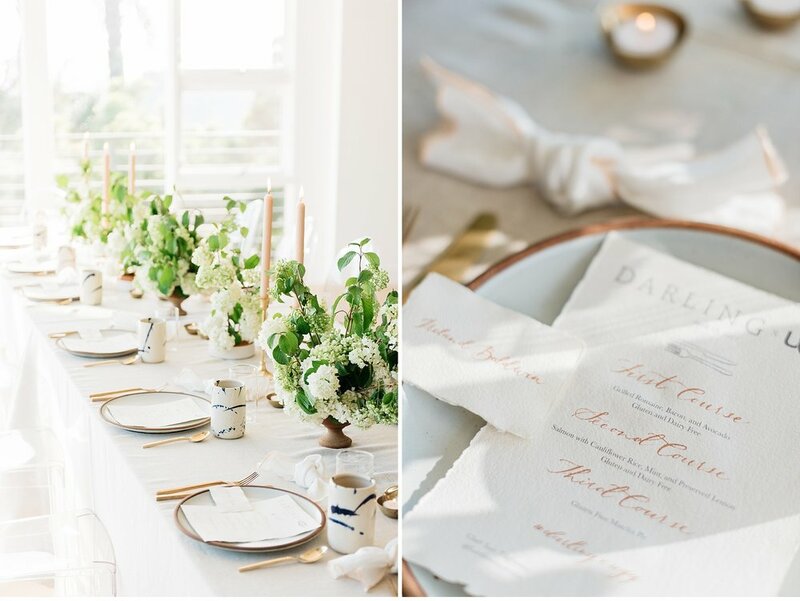 Ugg and Darling Magazine hosted a beautiful dinner up in the Hollywood Hills and I had the honor of documenting this beautiful evening for them! 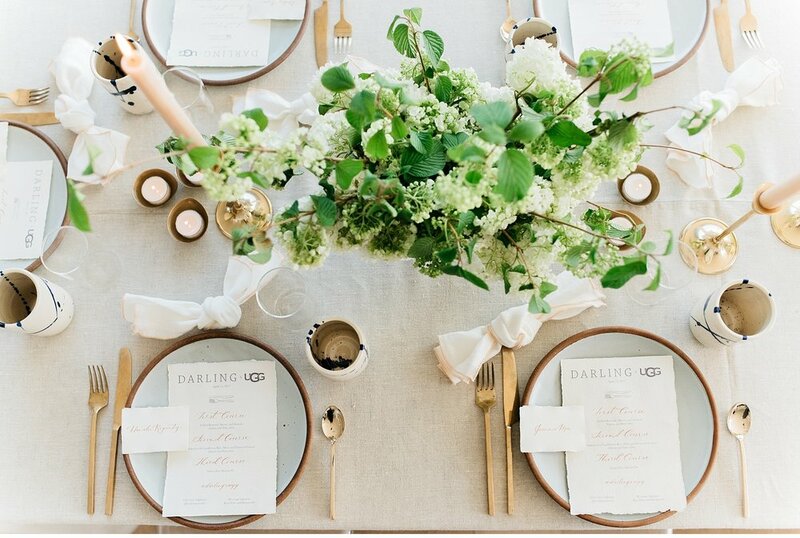 event design by chelsea carter special thanks to UGG and Darling Magazine for having me! 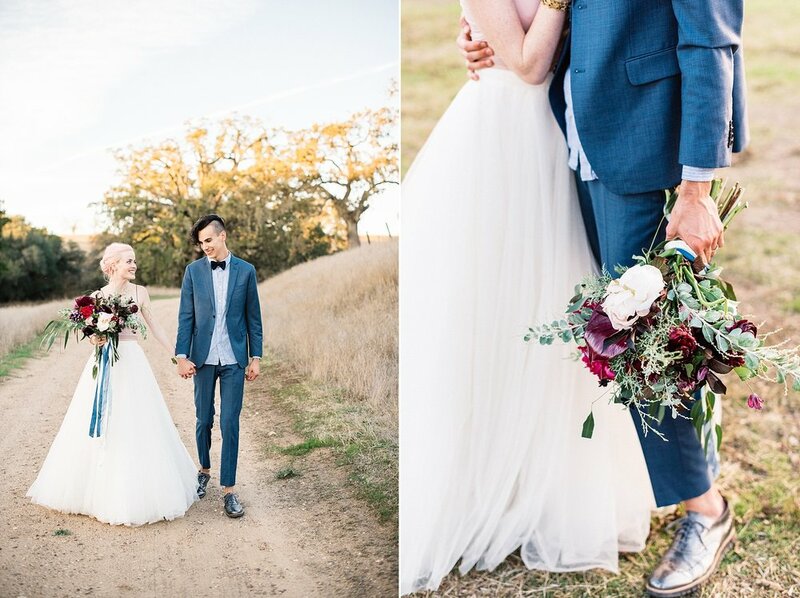 Here's a link to the full feature on Green Wedding Shoes! 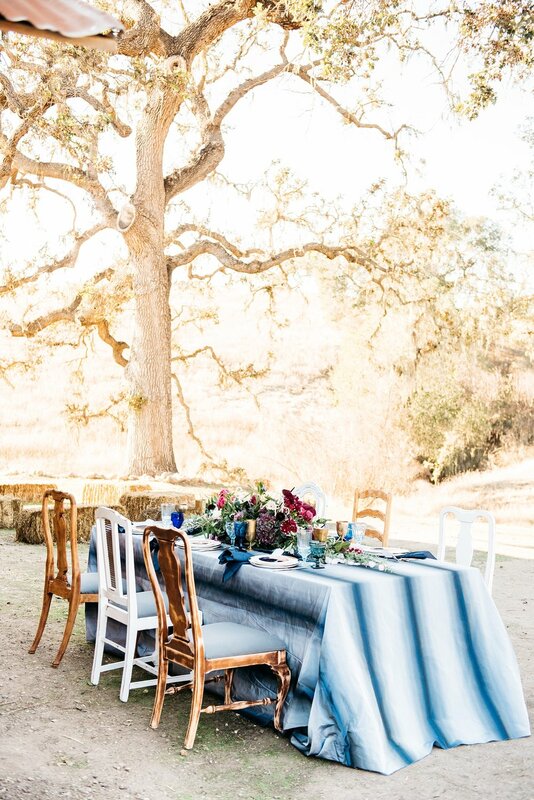 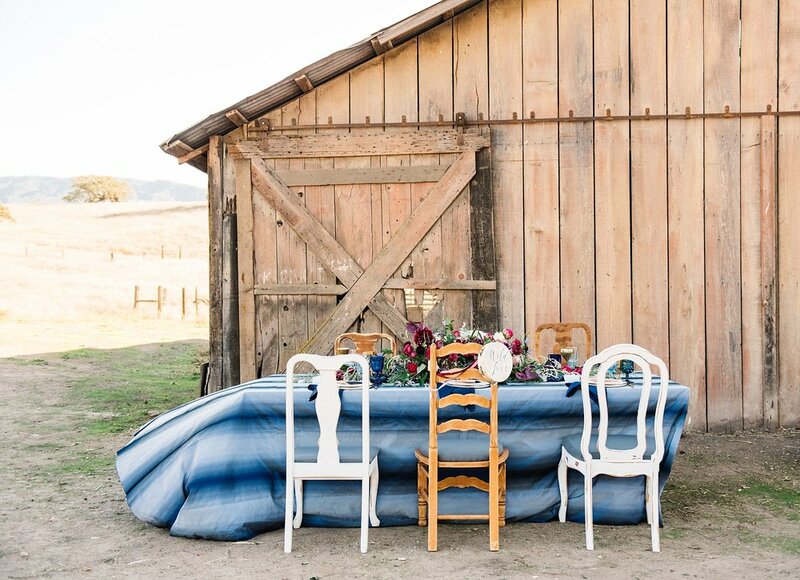 A beautiful day spent in Santa Ynez at Whispering Rose Ranch with design by WINK! 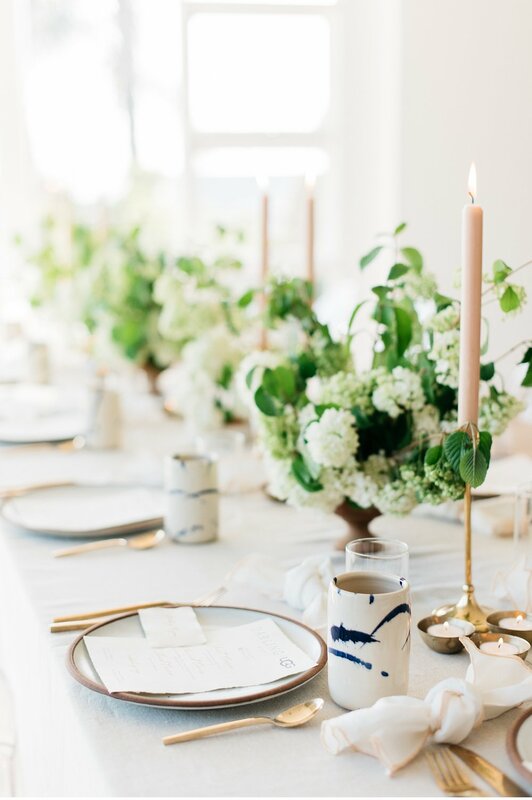 and beautiful florals by Ella & Louie!